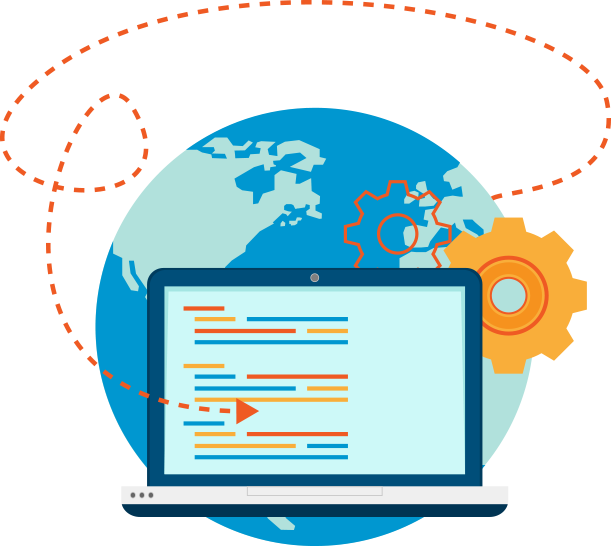 Why we are the right choice for your next web & mobile developement? We are one of the most recognized mobile application development companies from India that delivers Android, iOS & Cross platform mobile applications since 2014. We utilize modern approach while creating Android and iPhone applications, and that has given us an edge over the other competitors. We offer versatile mobile apps development services that assist customers to meet business objectives, and deliver ROI. Delivering the quality services to clients of various industries has earned SoluLab to be one of the best mobile application development companies globally. As of March 2017, 2.8 million apps in for Android and 2.2 million apps for iOS were registered in their respective app stores. This clearly shows the increasing market of mobile applications, and hence the strong need of mobile app designing companies comes into the picture. At SoluLab, our experts have the experience in designing iOS and Android applications that deliver excellent user experience. 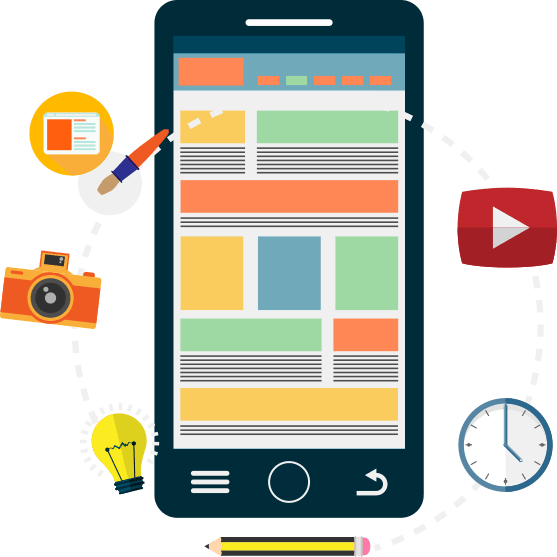 Our mobile app designing experts have in depth knowledge of both the platforms, hence we are one of the trusted companies in mobile app designing. A website needs an undivided attention as it is the first thing your prospects are going to witness. A website can emboss a great impression on your prospects, only if it’s well designed and developed. We at SoluLab understands the real value of a website, hence we put our best heads for this task. 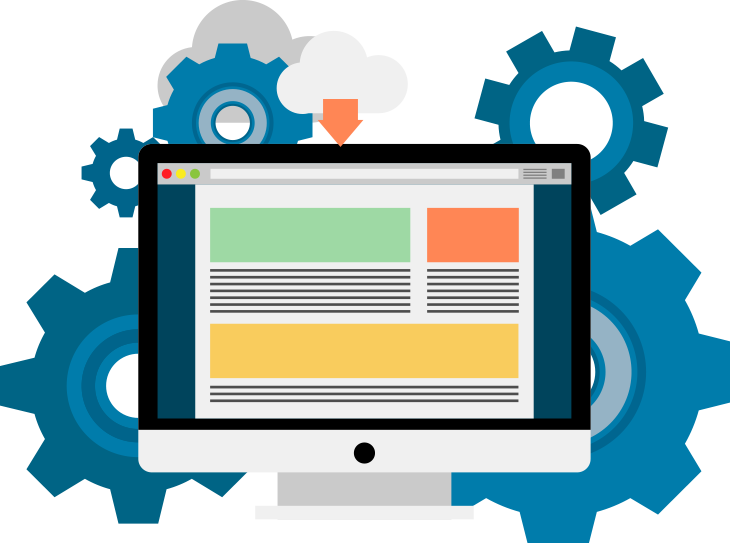 With the attitude of precision, SoluLab is rising as one of the finest brands in web development globally..
We take pride in being a dynamic software development company that our clients can depend upon for industry-particular needs. As a software development organization, we understand our client’s perspectives, and what the client is looking for. Accepting our clients vision, we put all our efforts in creating a software which can bring the satisfaction to both – Our client and the end user. 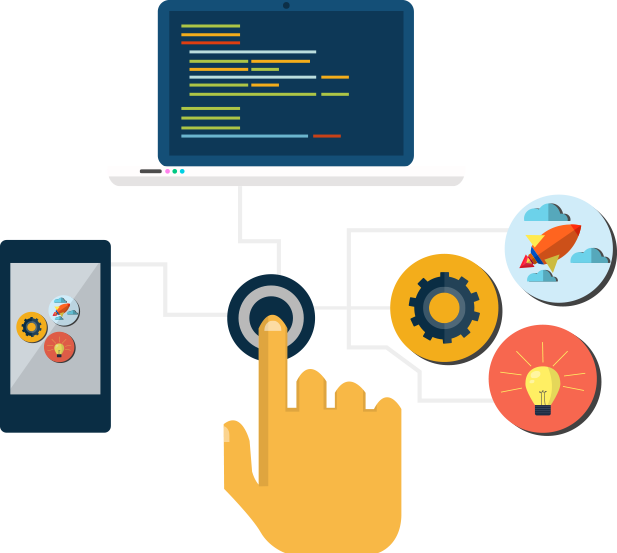 With our ability to deliver the expected results, SoluLab is rising as one of the finest custom software development companies in USA & India. SoluLab offers supremely secure, versatile and upgraded Cloud computing services that simplifies procedures and builds effectiveness for your business. SoluLab is one of the trusted service providers globally for small and medium enterprises. We have helped our clients in architecting, building and managing their cloud infrastructures. With the right efforts and strategies, SoluLab is growing as one of the finest cloud service providers across the globe. 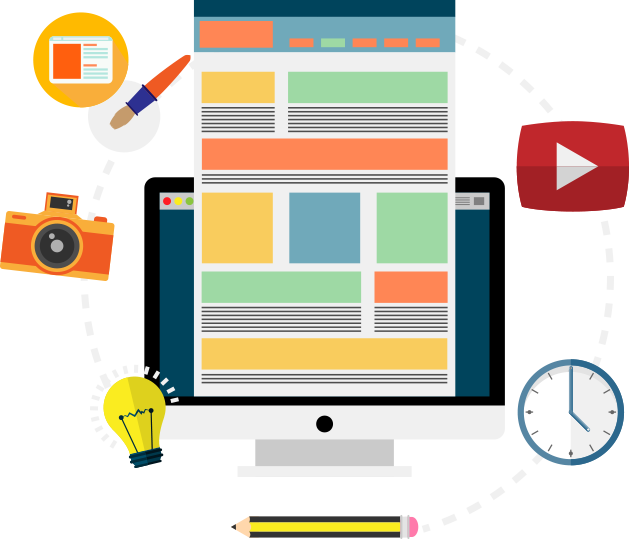 Our team of web designers work continuously with our customers to deliver unique & creative website designs. It takes a lot of effort in the entire process of website designing starting from the imaginative thoughts to their visual portrayal, and SoluLab’s expertise lies in this process. We understand the difference between the a unique design and a masterpiece. All things considered, extraordinary web designs not only look great, It works greatly! We at Solulab always create the website designs by keeping the UI & UX in mind, which is equally important for the website to perform better on search engines and create engagement from the visitors.  Regardless of whether you are a manufacturer or a service provider, digital presence has turned into a basic factor to your business today. The world is going online and so are brands in order to fetch their customers. It is the best medium to contact clients and generate business online, as well as build trust. 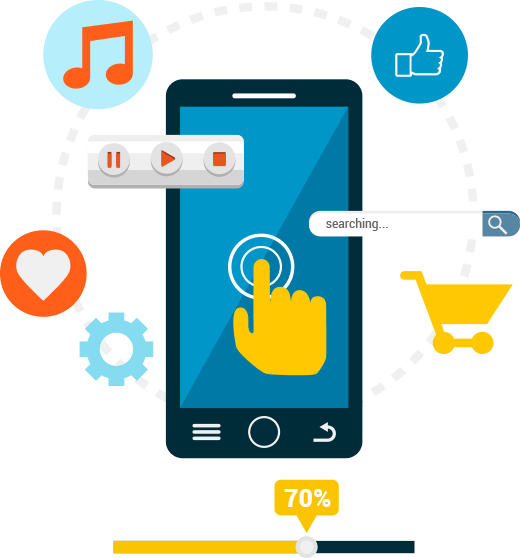 We help organizations to start generating traffic & revenue from their mobile apps or websites through various digital marketing services such as: SEO, SMO, SEM, ASO, SMM, PPC etc. At SoluLab, we assure the best possible version of software with effective testing and quality analysis. 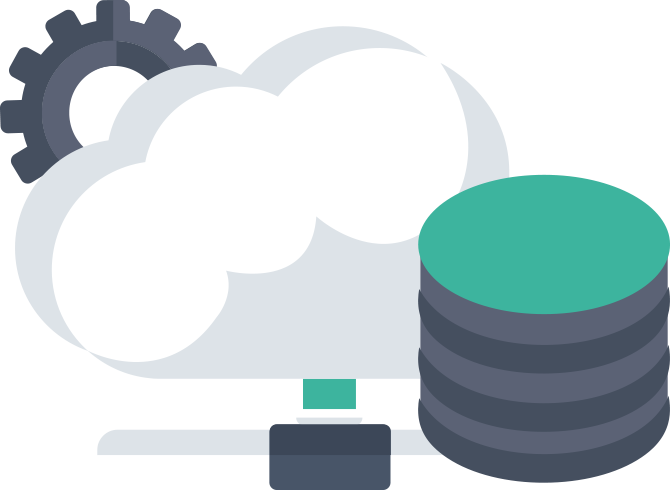 We very carefully prepare a plan for testing which includes test cases, fundamental testing, integration testing, regression testing etc. The team of SoluLab uses most advanced automated tools to carry out the testing. We support multiple platform testing and test it for components like speed, usability, interface, reliability and other core business requirements. 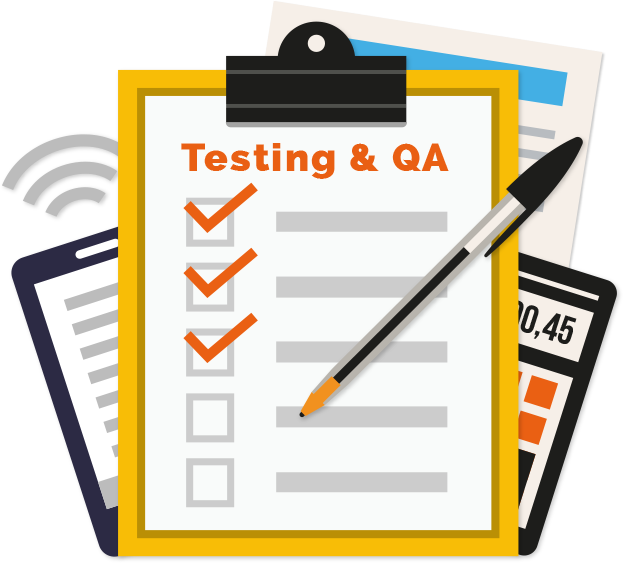 With our fast QA and testing process you can rely on us and stay confident. SoluLab offers all emerging technology solutions for mobile & web. We always try to give bleeding edge answers for customers with rising innovations, for example, Wearables, Internet of things, iBeacon, Progressive applications, Big Data, Cloud Computing. Such emerging technologies can be taken to another level by tapping new income streams, construct client dedication, and enhance worker profitability. At SoluLab, our group of developers and experts coordinate with client to deliver satisfactory product and tackle complex difficulties.